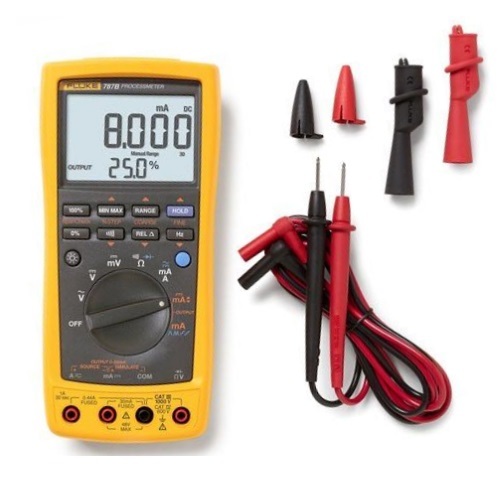 The Fluke 787B ProcessMeter doubles troubleshooting capabilities by combining the power of a safety rated digital multimeter and mA loop calibrator into a single, compact test tool. 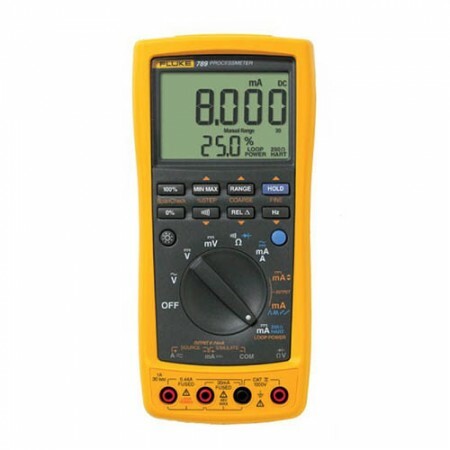 Based on the trusted measurement capabilities of the Fluke 87 DMM, the 787B adds the ability to measure, source and simulate mA with the accuracy and resolution you would expect from a Fluke mA loop calibrator, giving you the ideal tool for troubleshooting and calibrating current loop applications. 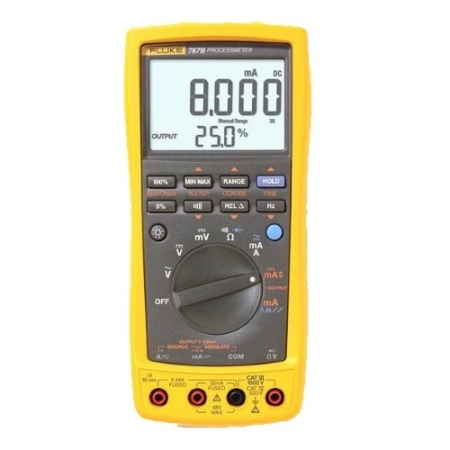 The Fluke 787B combines a loop calibrator with a fully-functional 1000V True RMS digital multimeter to give process technicians double the power in one tool. 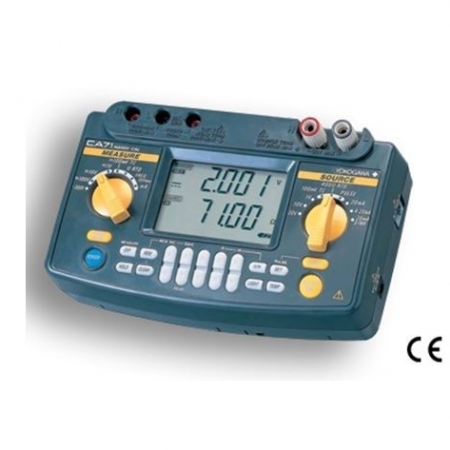 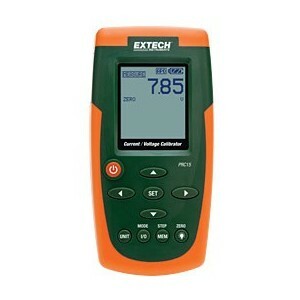 The FLUKE 787B is a precision 1000V, 440mA true-RMS digital ProcessMeter. 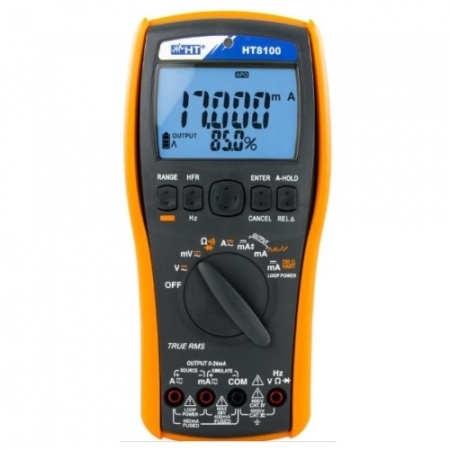 This ProcessMeter doubles troubleshooting capabilities by combining the power of a safety rated digital multimeter and mA loop calibrator into a single, compact test tool. 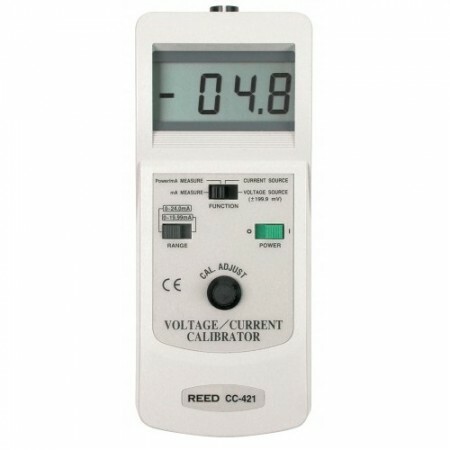 It can measures AC and DC volts, AC and DC current, resistance, continuity and frequency. 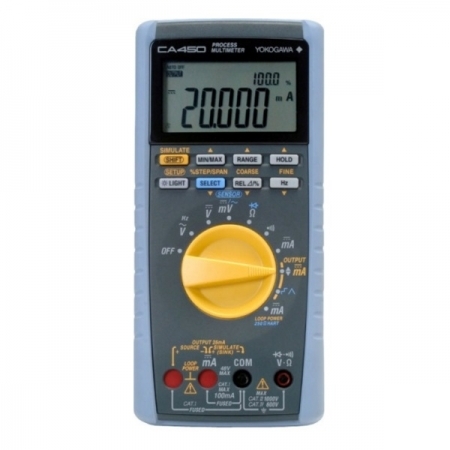 The 787B measures DC voltage (400.0mV, 4.000V, 40.00V, 400.0V, 1000V), AC (true-rms) voltage (400.0mV, 4.000V, 40.00V, 400.0V, 1000V), DC current in mA (30.000mA), DC current in Amps (1.000A (0.440A continuous)), AC current in Amps (1.000A (0.440A continuous)), resistance (400.0 ohm, 4.000K, 40.00K, 400.0K, 4.0M, 40M) and frequency (199.99Hz, 1999.9Hz, 19.999KHz). 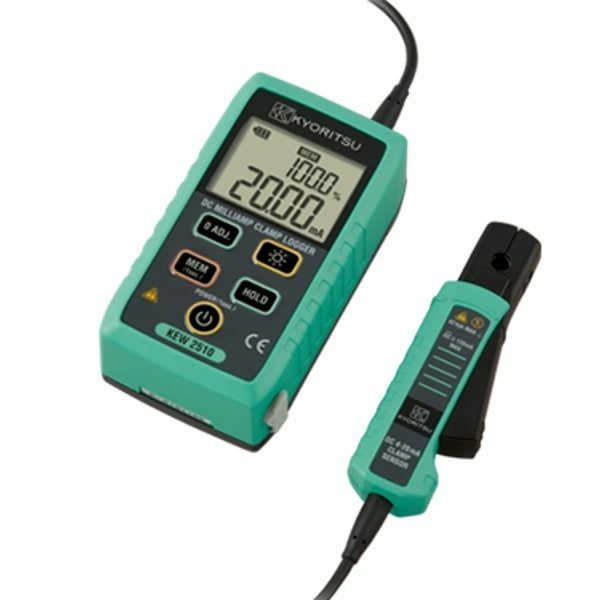 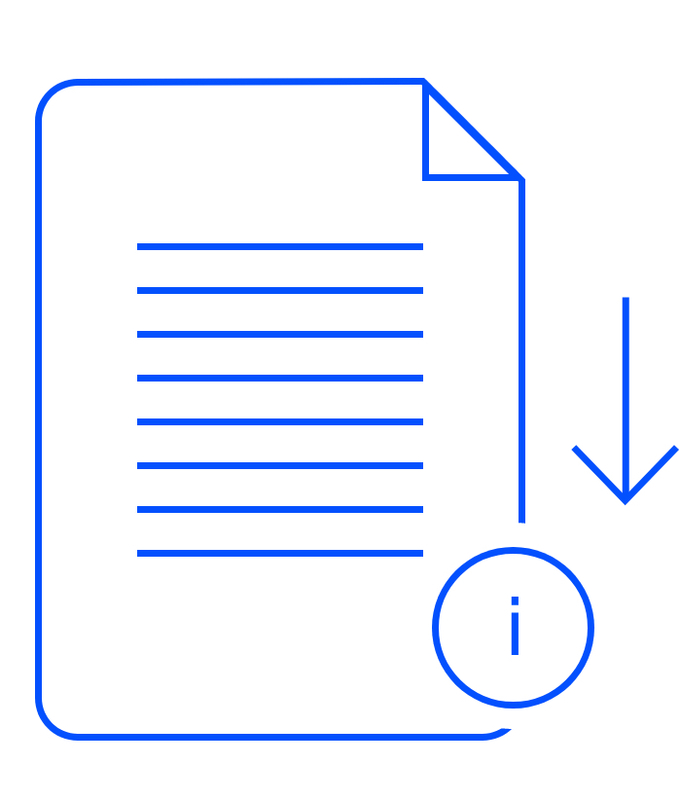 AUD $290.00 AUD $235.00 • ( AUD $258.50 inc. GST ) Sale!